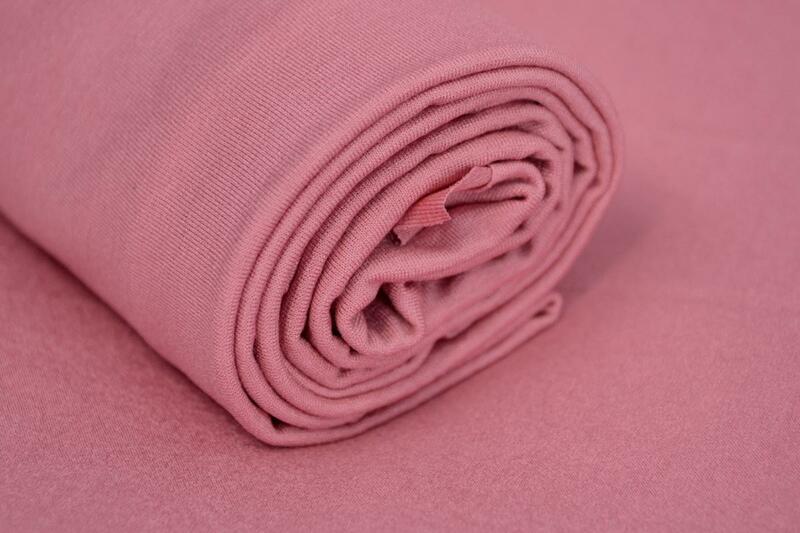 Elastic fabric for bean bag with little threads in the same colour. It might be used with our bean bag backdrop stand on the bean bag, stretched with clamps, or used with our mini bean bag. Ideal for all kind of photo shoots. Approximate measurements: 150 cm x 120 cm. 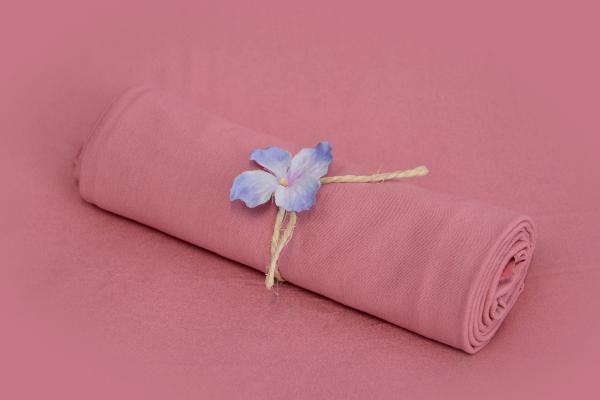 This fabric for bean bag is specially designed for our bean bag backdrop stand and, when stretched, it get perfectly adjusted to it. We recommend you to combine this fabric for bean bag with our stitch hats, or with our bodysuits and pants.